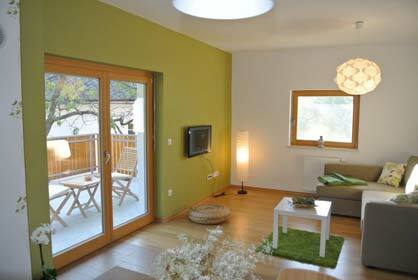 Apartments Štorman is situated in an idyllic location with a beautiful view of the Alps. 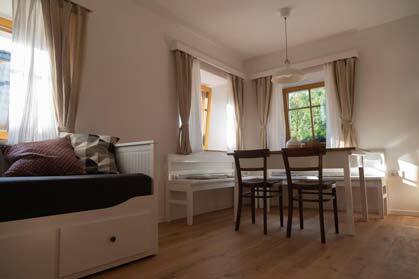 This family-run farm boasts two new apartments and two double rooms for tourists as well as a conference room for groups. 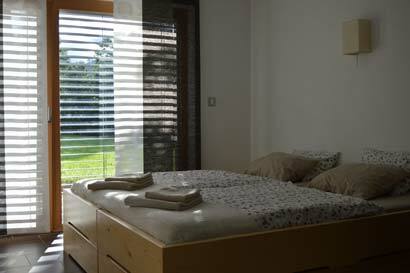 Each apartment is outfitted with all the comforts of home and accommodates up to four guests, who can also take advantage of a Finnish sauna. The surroundings are perfect for hiking, cycling and sightseeing. Contact us using the form below and we will answer you in no time and give you all the additional information. You can also contact us directly by calling us or sending us an email. We are surrounded by beautiful nature presented by forests, mountains, meadows, rivers and lakes. Surrounded by a beauty which can not be described so that is why we made the video. An absolutely amazing place with nice, cheerful people. 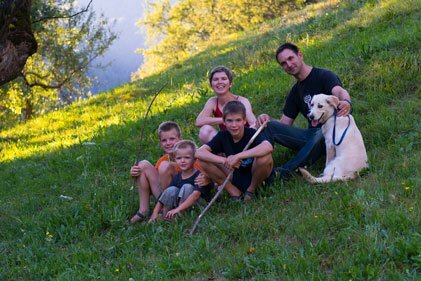 MARTINA, IGOR, THE KIDS AND THEIR DOG AIKA, GIVE YOU A GREAT FAMILY FEELING, SUPER HOLIDAY ! 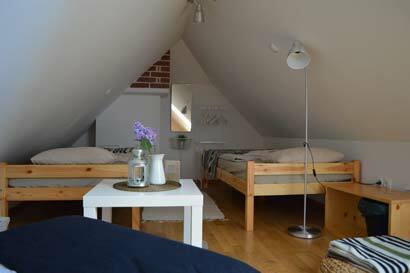 Hospitality Tips for hiking, visits, eating out,… The comfortable apartment. You really get to know Slovenian people life and the environment they live in. Lovely place, well located for day trips. A wonderful friendly family who owns the apartments were great with our kids and suggesting places to visit. Martina, Igor and family provided a haven of calm and peacefulness for our holiday. 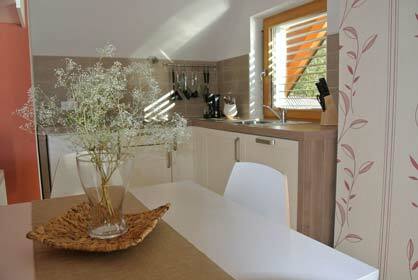 The apartments are built and maintained to a very high standard. The local area is wonderful for hiking, and the advice that Igor and his family provided was superb. We came for one week and stayed for two….fantastic. First of all the hosts are wonderful. The house is beautiful. The location is good.